Glenwood is an unincorporated community in Lane County, Oregon. Located between the cities of Springfield and Eugene, on the route of the former Pacific Highway, which is now named Franklin Boulevard. Glenwood is in Springfield's annexation and has a Eugene postal address. 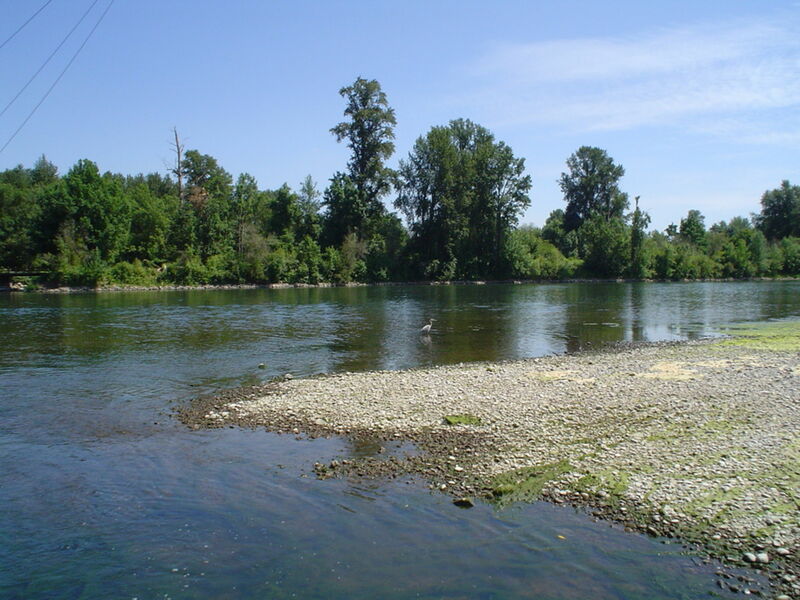 The neighborhood is entirely bordered by the Willamette river and Eugene. In the past, Glenwood was an agricultural area with bean fields and fruit tree orchards.